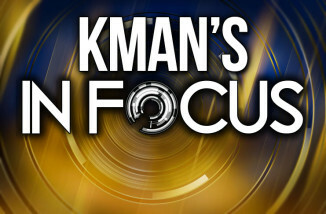 Friday’s In Focus featured two segments with Riley County 4H Agent John Jobe from K-State Research and Extension. Jobe highlighted an upcoming emergency preparedness exercise at Pottorf Hall and an update on the Youth Entrepreneurship challenge coming up in March. 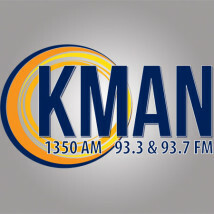 In segment three, KMAN spoke with Riley County Seniors Service Center Program Coordinator Melissa Colby and new Community Care Coordinator Whitney Short about upcoming events and the center’s Alzheimer’s support group for caregivers. We also heard from local lawmakers this week reacting to new Gov. Laura Kelly’s first week in office, including Wednesday’s State of the State address to the Kansas Legislature. Each of our full interviews are as follows.